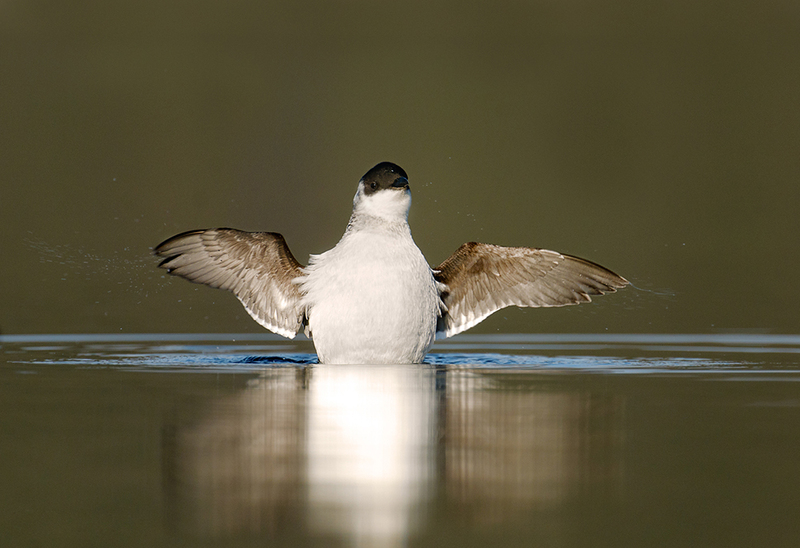 ** I’m excited to say that Bird⋅The⋅Rock and Brad James Wildlife Photography are planning some joint birding/photography tours (winter & summer) in the near future!!! 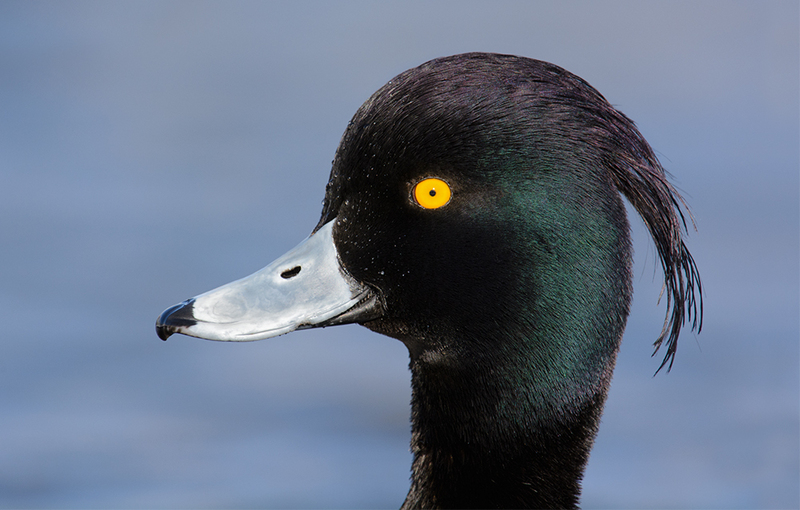 These tours will include some great birding, lots of photography opportunities, along with tips, instructions and field lessons from Brad himself! I know I’m excited!! Let me know if you’re interested in hearing more! Winters in Newfoundland can be nasty. Growing up in Gander (central Newfoundland) it seemed the snow would pile up as high as skyscrapers; people would drive up and down the streets on skidoo since there was so much snow and vehicle access on side roads was near impossible. Times have changed, or maybe I’ve grown up and my childhood imagination has diminished but winters here on the island don’t seem as bad…well until last year. Last year’s winter froze every body of water basically solid. Conception Bay behind my house was like a large ice cube. It was the first time since moving home five years ago that the bay had frozen over. Even though our winters can be nasty, they bring with it some amazing photo opportunities! 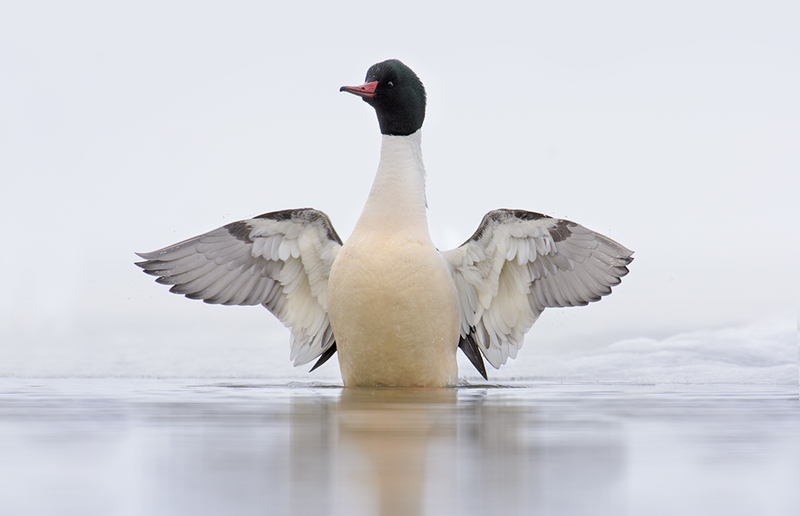 One of my favourite subjects during the winter months are the diving ducks. 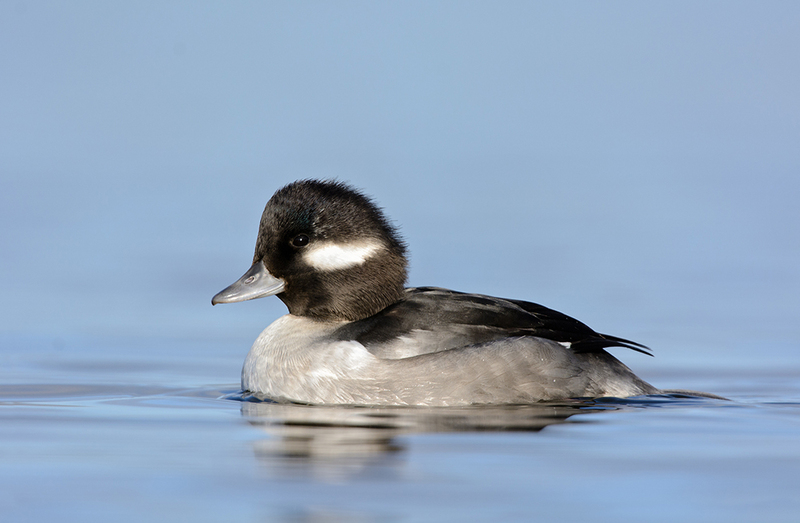 They can be found throughout the various ponds around St. John’s but once the temperatures drop and those ponds freeze over they move to the remaining open waters of Quidi Vidi lake. This provides some amazing photo opportunities. 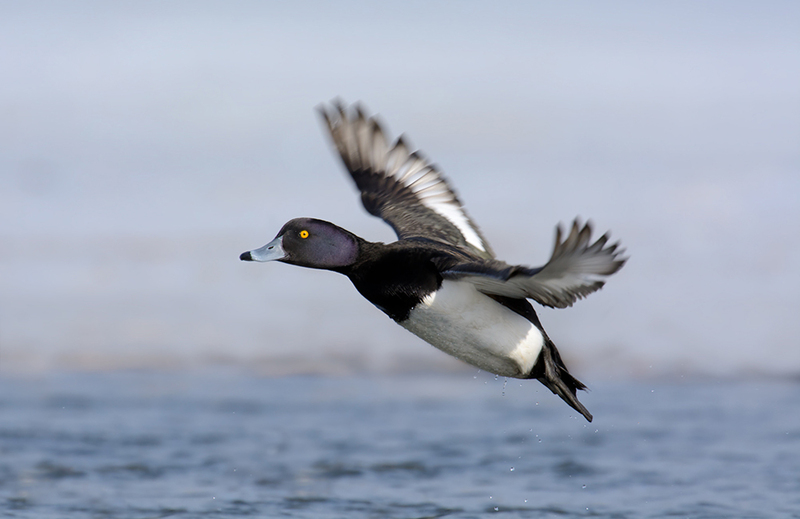 Our mix of divers is comprised of Tufted, Greater & Lesser Scaup, and Ring necked ducks. Here are a few of my images from the past few years. 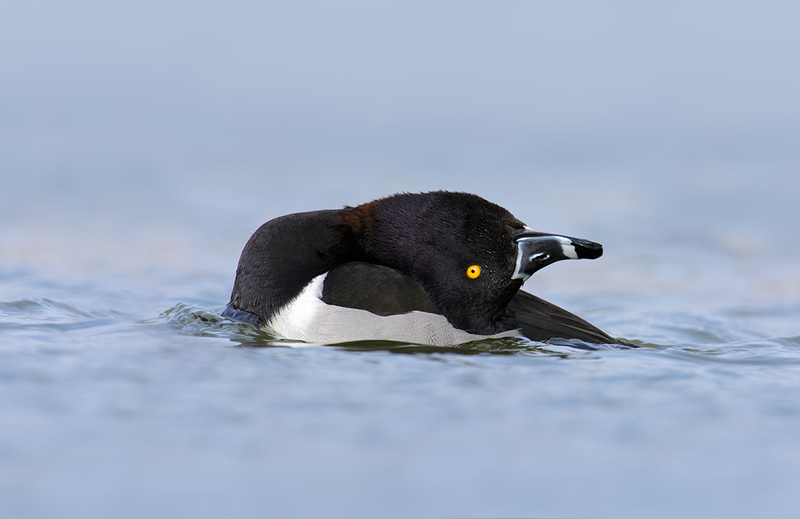 Tufted Duck As you can see, we can get really close to our diving ducks here. 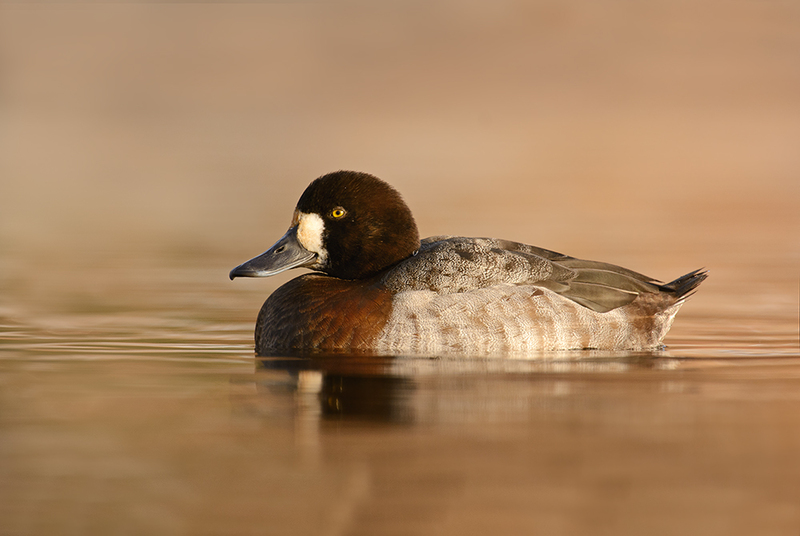 Greater Scaup Ring-necked Duck During last year’s freeze we were lucky to have a small group of seven Common Mergansers that moved into the lake and provided many birders and bird photographers with some excellent sightings. 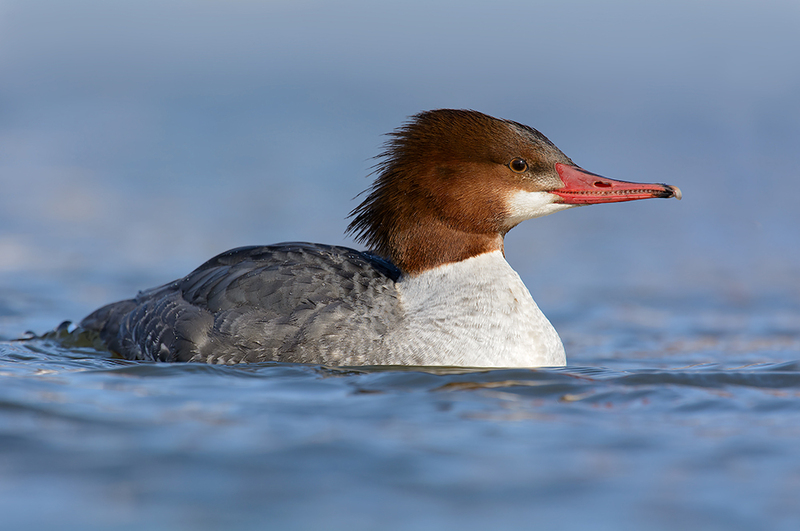 Common Merganser Winter months might also bring other waterfowl like Ruddy Duck, Bufflehead, Northern Shovelers, etc. to our waters and with little remaining water for them to feed in they usually end up at Quidi Vidi or small open pockets of water near streams and rivers. This allows for some wonderful photos! 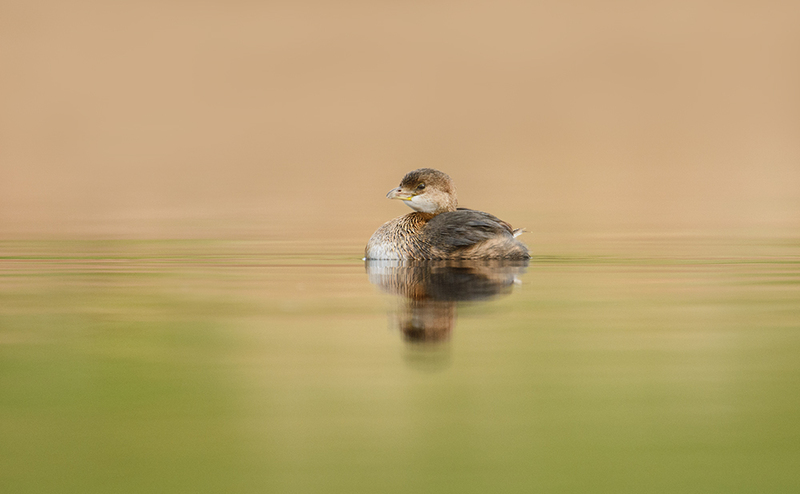 Bufflehead Pied-billed Grebe Over the past few years we have been lucky to have a Peregrine Falcon take up residence along the waters edge of Quidi Vidi. He can be seen hanging out in his usual tree scanning the lake for food. Peregrine Falcon The peregrine isn’t the only raptor on the lake as many Bald Eagles can be seen trying to make a meal out of the thousands of gulls that roost on the frozen waters. Bald Eagle I rarely spend much time photographing gulls, despite the large number of Gulls species on the island (I should be shamed of myself!). However, over the past year my interest has begun to grow. 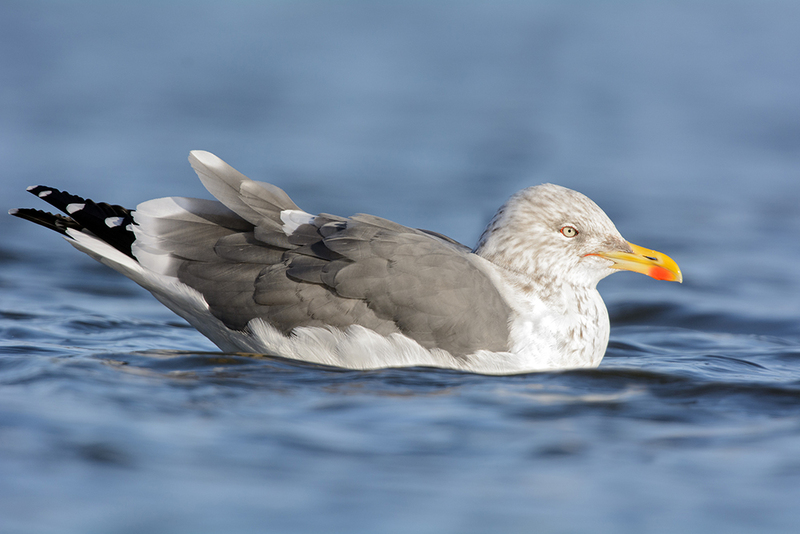 One gull in particular that we are lucky to have is the Yellow-legged Gull which is sought after by many birders. 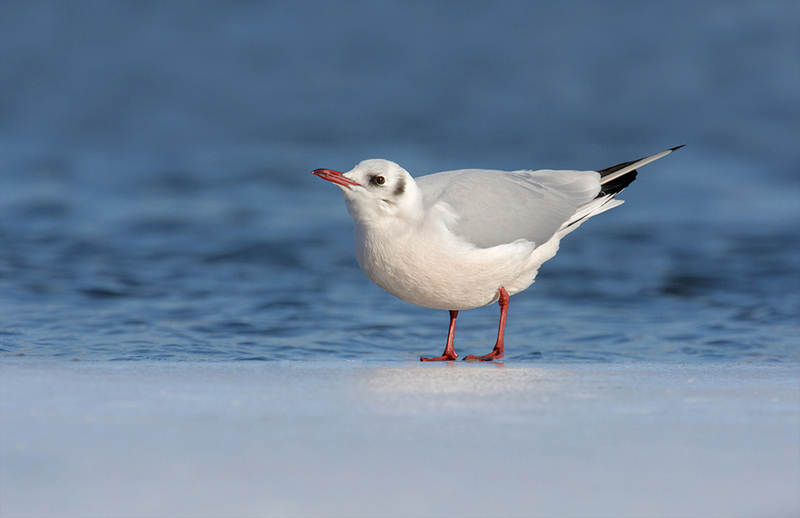 Here are a few of the gulls I’ve photographed at Quidi Vidi during winter. Black headed Gull Lesser Black-backed Gull Another species which gets a lot of my attention during winter are Dovekies. 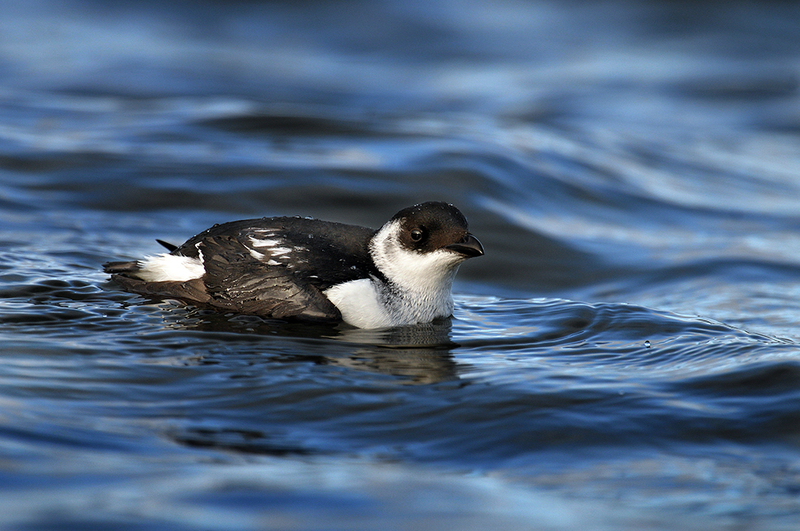 These tiny seabirds aren’t always easy to find near shore but when you do its a real treat and a great bird to study. 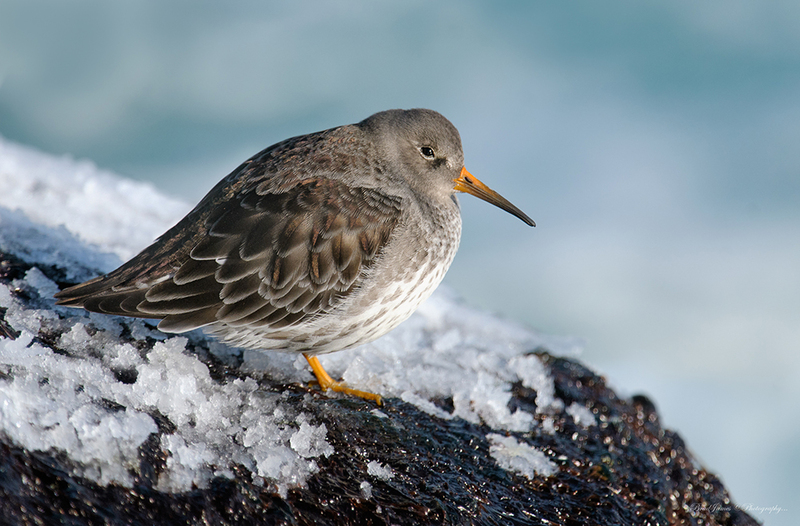 Dovekie Another photogenic bird during winter is the Purple Sandpiper. There is a group of about 80 – 100 that show up each year at Cape Spear and feed along the rocks near the ocean. Purples Sandpiper These are only a few of the many species you can see on the island during the winter. 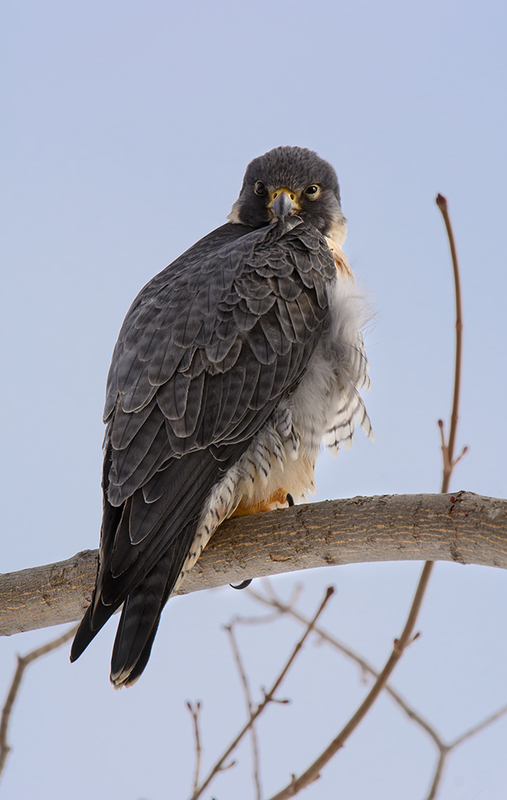 If you’re really lucky you might get to see an Ivory Gull, Gyrfalcon and many other uncommon species that have shown up to the island and have even been spotted right here in the city! Newfoundland is an amazing place with friendly people and a warm welcoming atmosphere (even in the dead of winter). 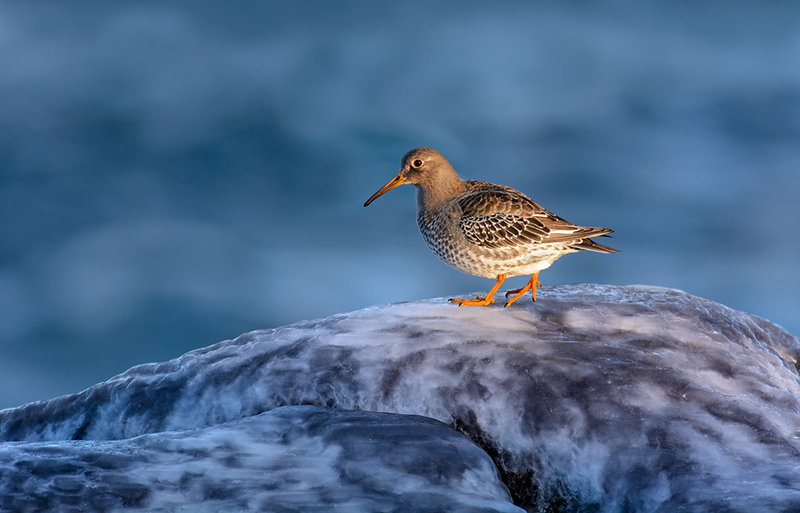 The island has much to offer during the winter months and provides some unique photo opportunities. 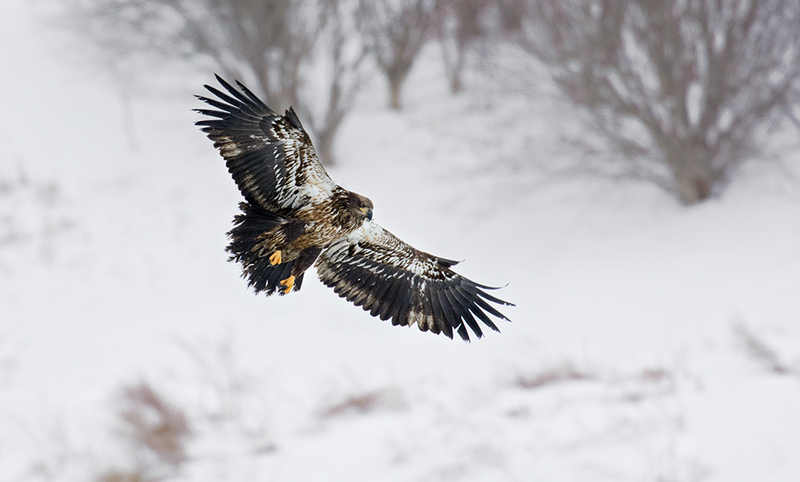 This entry was posted in Birding Tours, Photography, Weather and tagged nature tours, Newfoundland, Photography, St. John's, weather, winter. Bookmark the permalink. ← 2014: Looking Back on a Great Year!